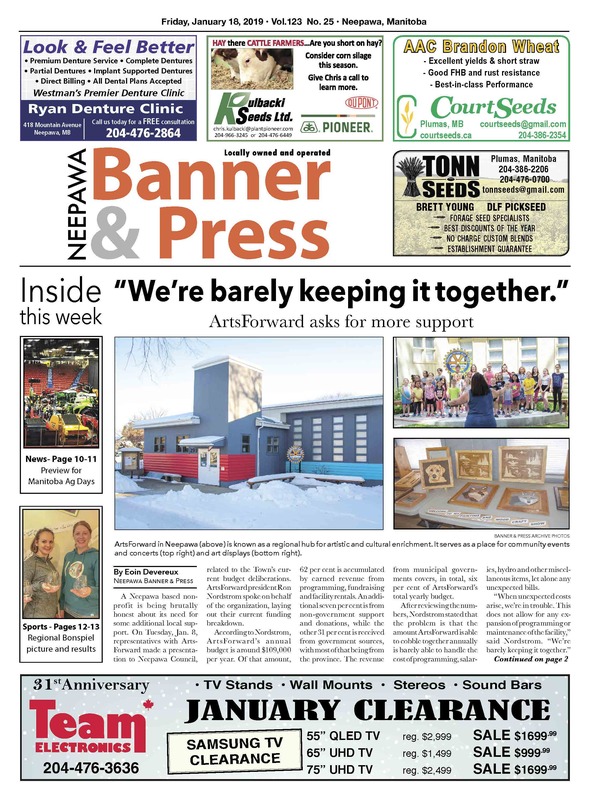 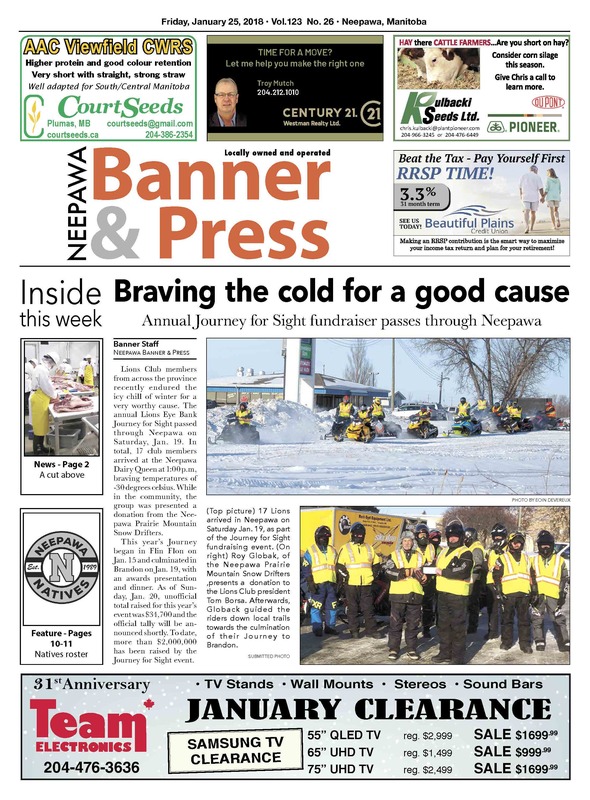 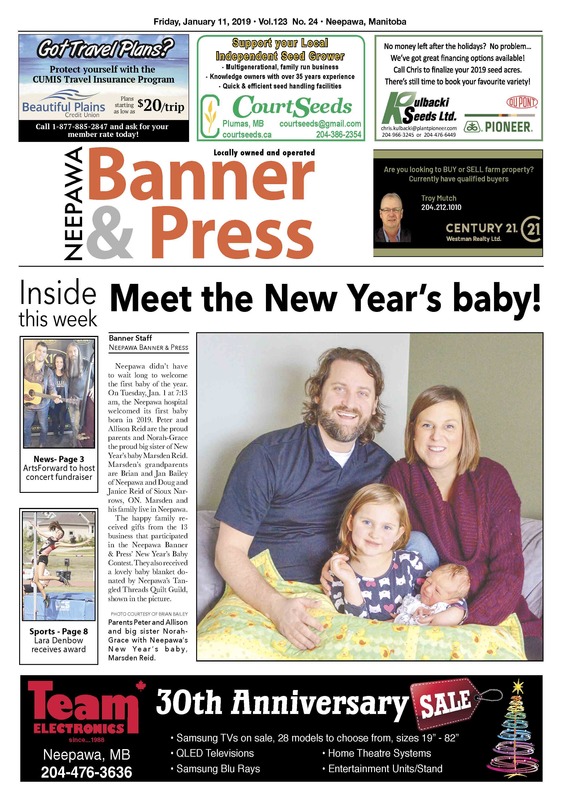 This week, read about the Neepawa New Year's baby, a country music concert coming to ArtsForward, an NACI student who's won yet another athletic award and much more! 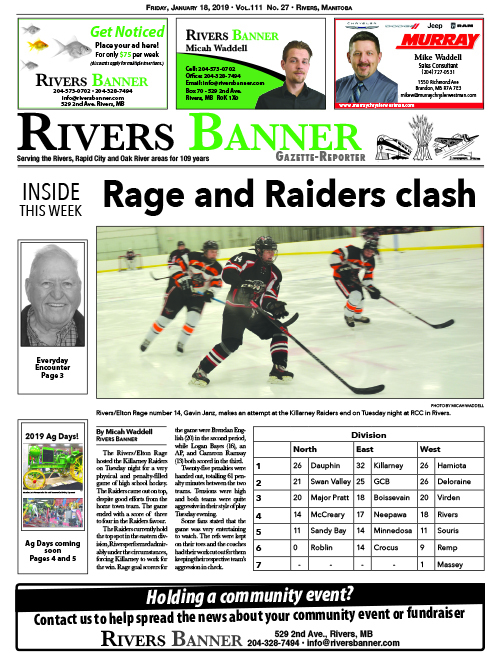 Don't forget to pick up the hard copy of the Banner & Press so you don't miss out on some great deals in the flyers! 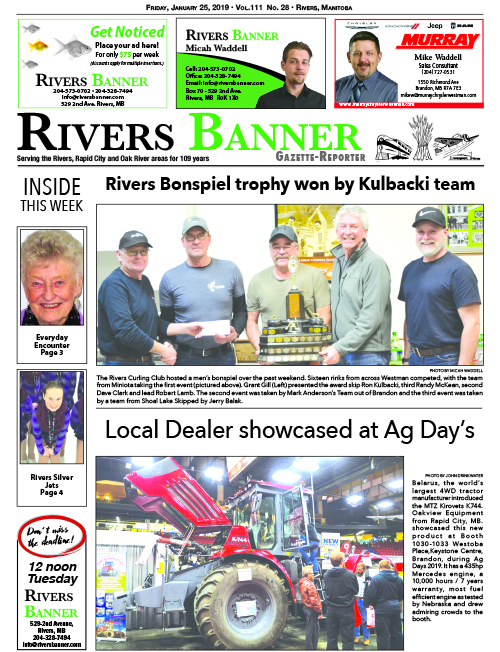 In this week's, you can find Home Hardware, Giant Tiger, Rona, the Brick, McMunn & Yates and Harris Pharmacy, depending on where you pick up your paper.